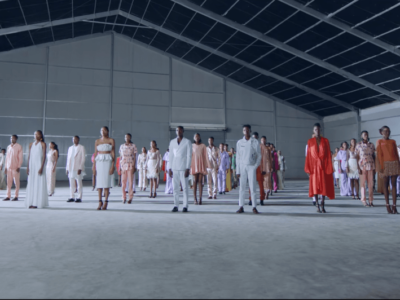 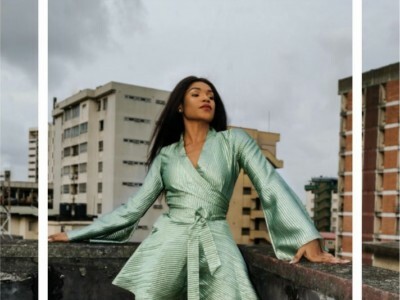 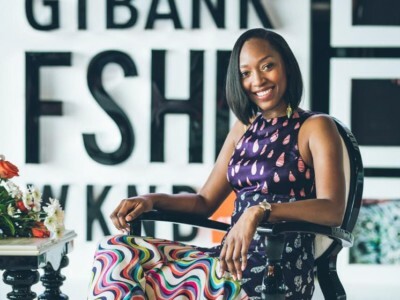 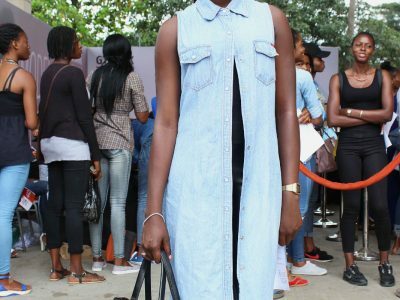 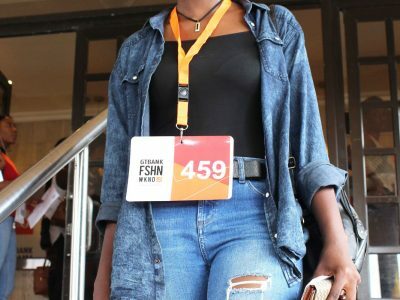 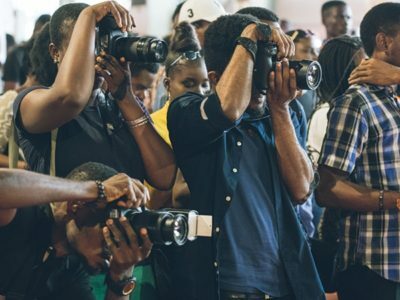 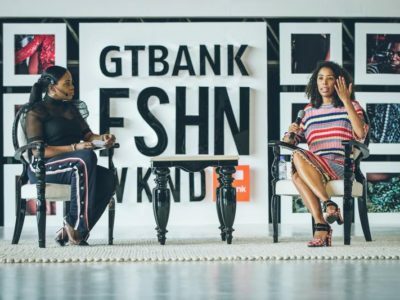 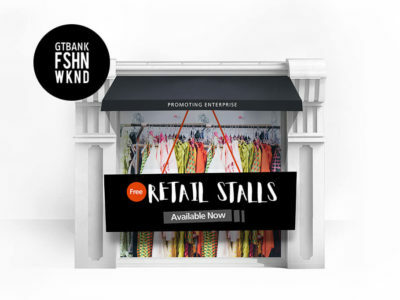 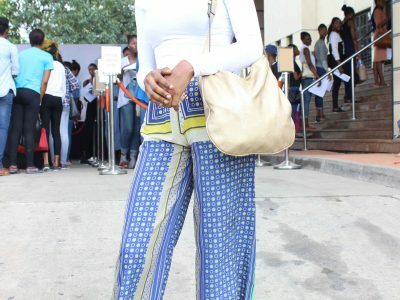 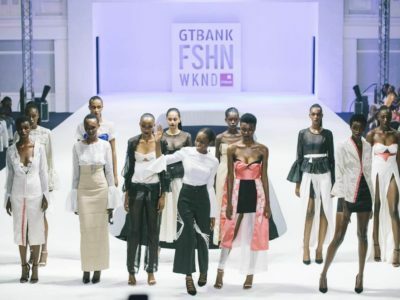 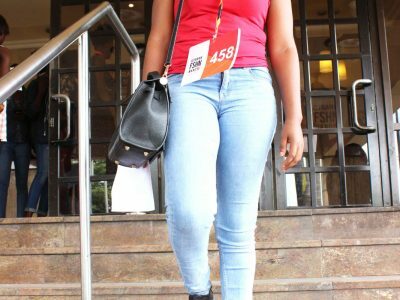 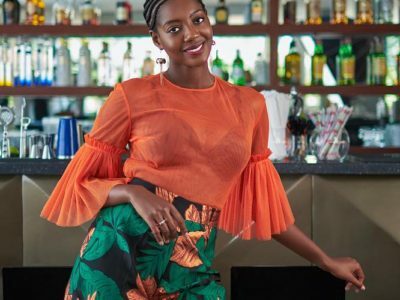 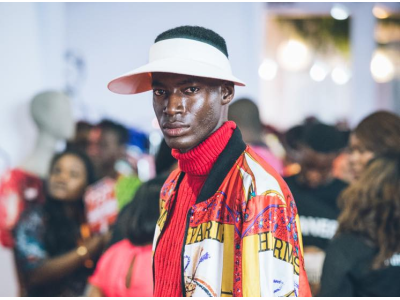 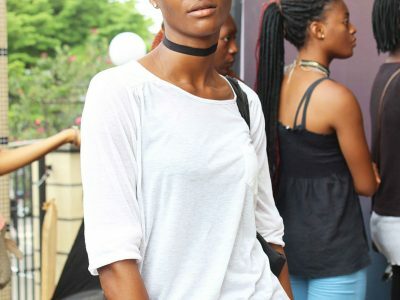 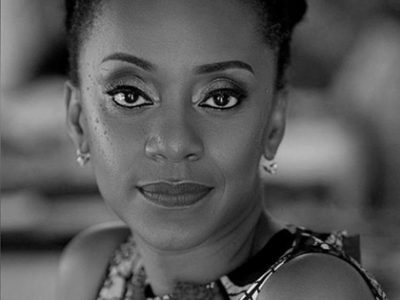 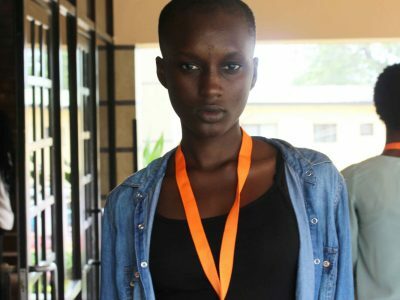 Over 600 models showed up to be cast in the upcoming GTBank Fashion Weekend. 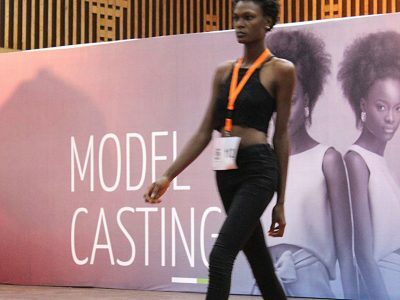 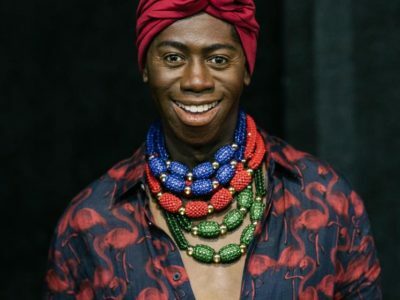 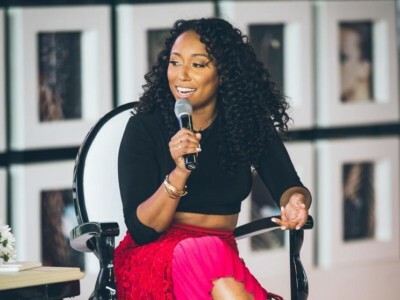 As the models queued up to face the judges, we picked out the models who stood out with their simple casting call attire or their bold looks to make sure even if they weren’t picked, they weren’t forgotten either. 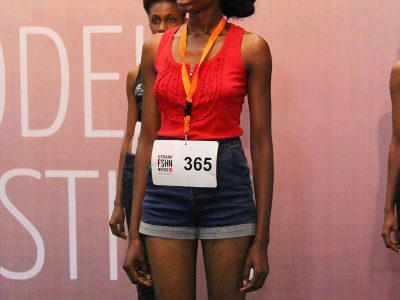 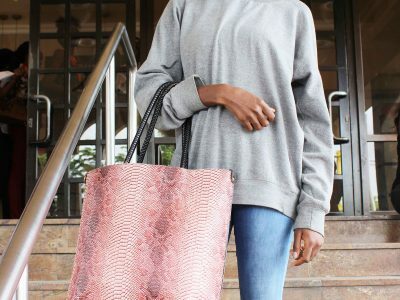 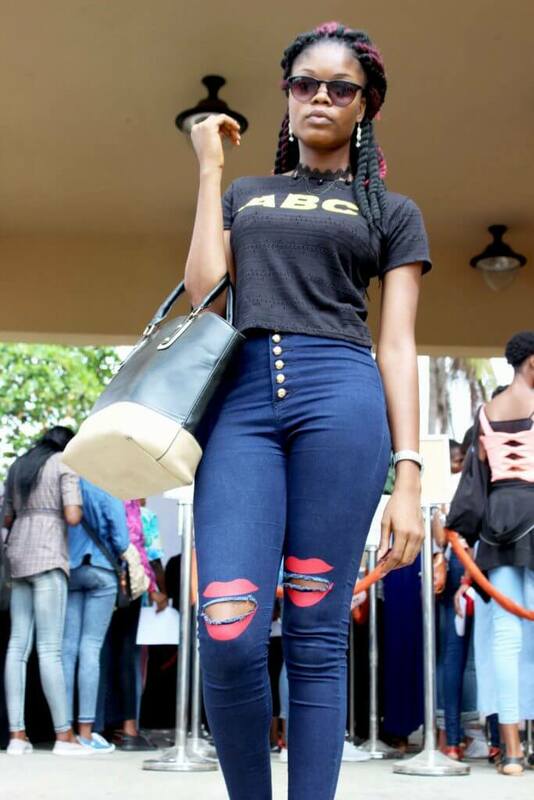 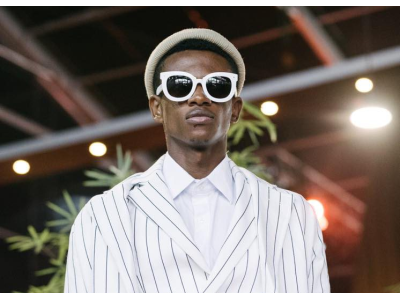 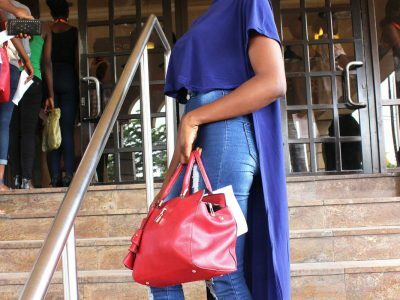 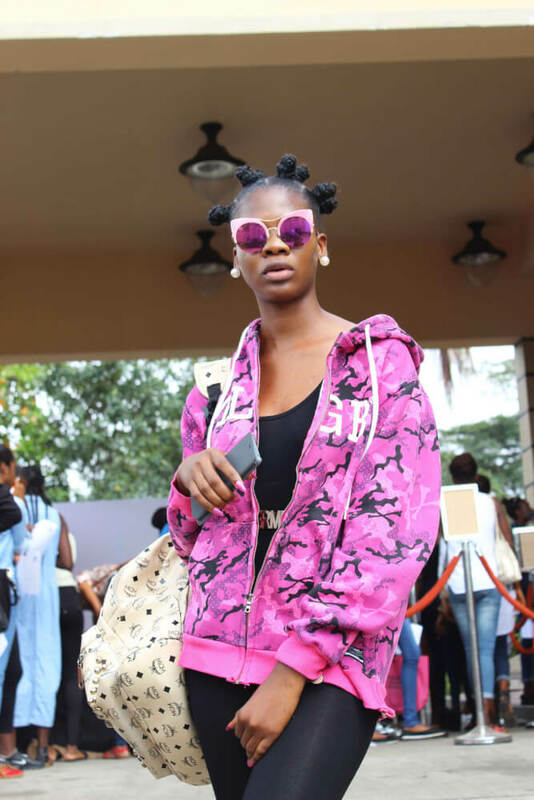 Click the slideshow to see some of the look the models strutted to the GTBank call in.